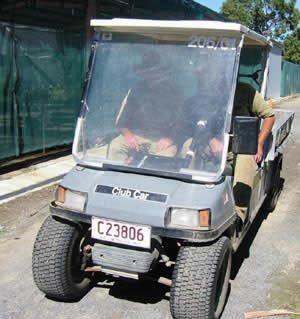 There are three sections of staff working at the Kershaw Botanical Gardens to keep the Parks and Gardens alive and a welcoming attraction to Rockhampton City. 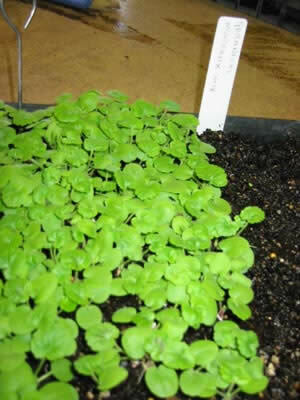 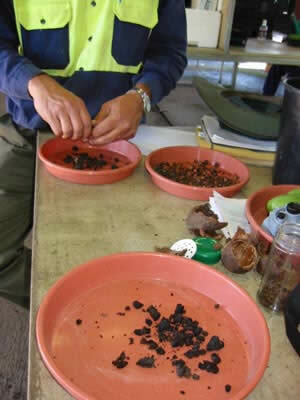 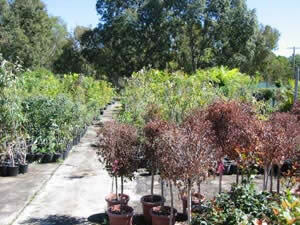 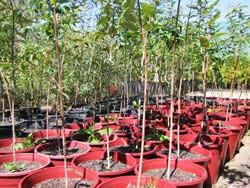 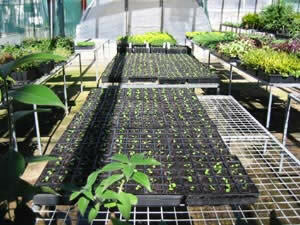 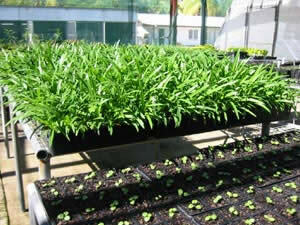 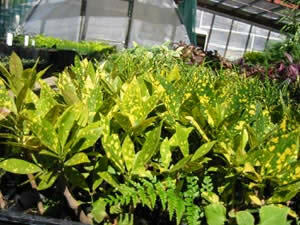 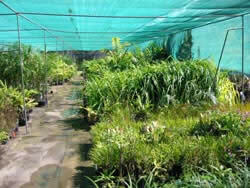 The Nursery staff start the process off by collecting seed and propergating cuttings. 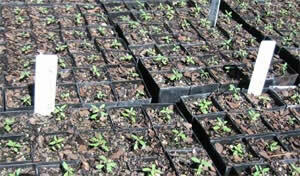 Seedlings are slowly nutured to become sun hardened plants ready for the gardens, the mall, river bank, roundabouts and the Botanical Gardens on the southside. 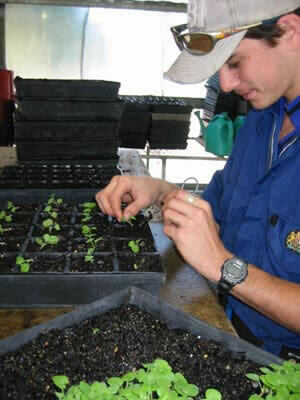 While some staff hold Diplomas, all staff are trained in horticulure and regularly attend inhouse training. 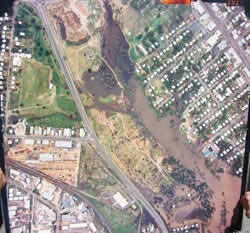 Looking at the photo top left on this page on the construction of the Kershaw Gardens in its early stages, you can today see the magnificent park we now have in the center of Rockhampton.